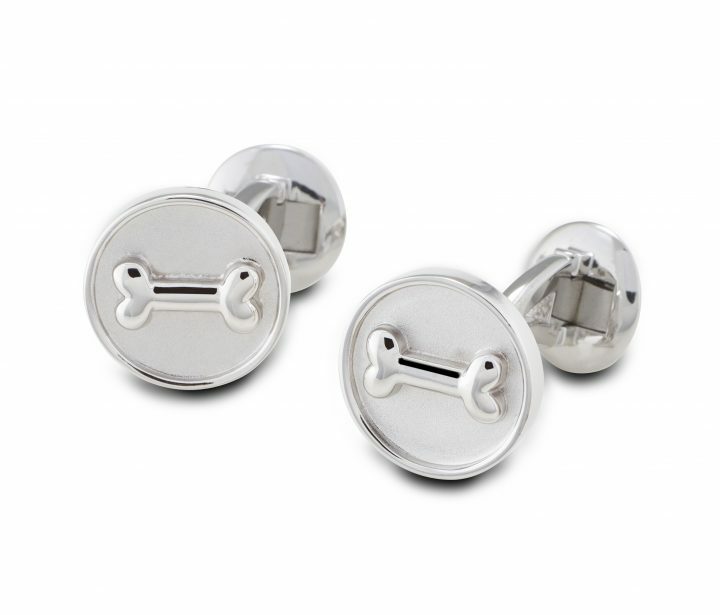 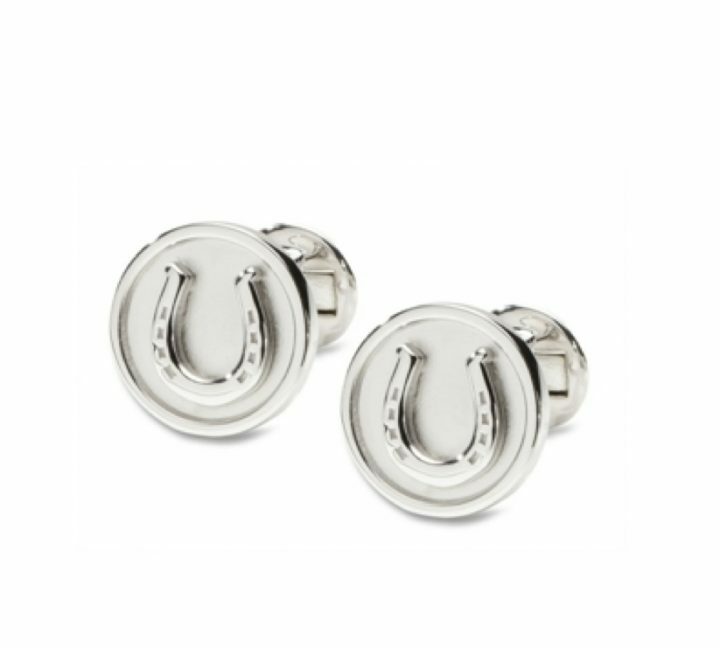 Who wouldn’t be “lucky” wearing these smart and stylish Horse Shoe Cufflinks. 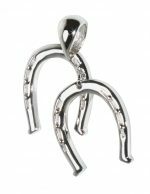 High polish combined with Lisa Welch Designs distinctive satin finish. 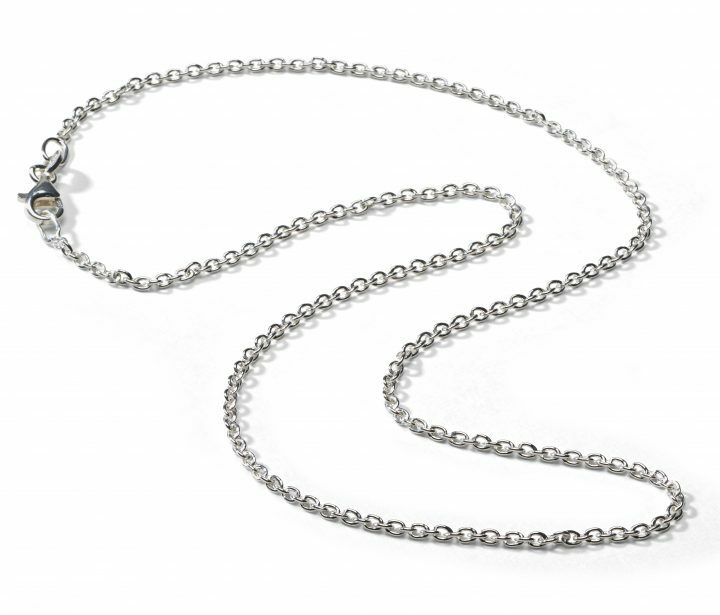 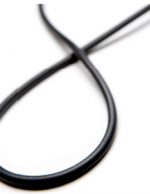 SKU: LWECCL01-SS. 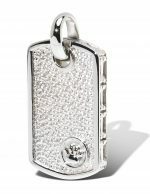 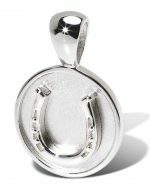 Categories: Cufflinks, Horse Themed Jewelry. 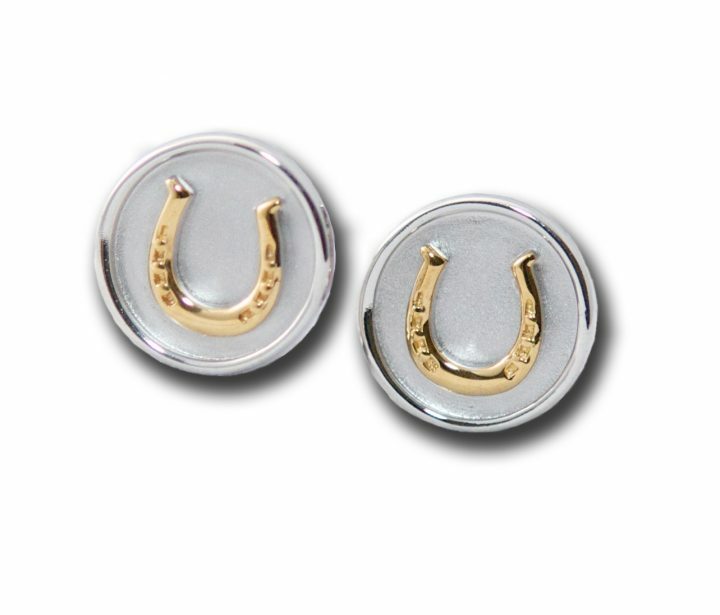 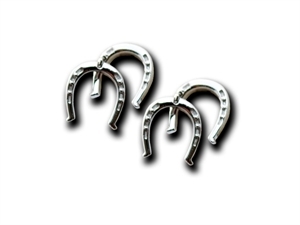 Tags: horse shoe cufflinks, horse shoe jewelry, sterling silver horse shoe cufflinks.